Sadly, I just became aware of Scott Walker’s passing a few weeks ago. 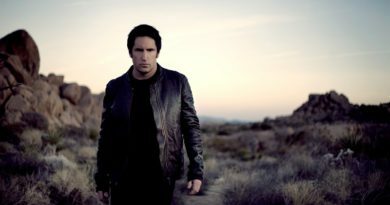 Walker was a musical maverick and innovator, from his early days with The Walker Brothers and through his solo career. He will be missed. He died at age 76, on 3/22/19, in London, from cancer. 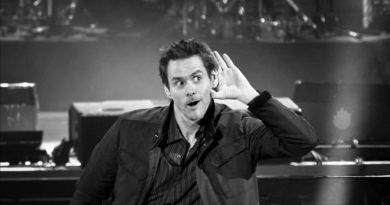 I’ll be examining the timing of his death in terms of traditional predictive techniques, as I have with other articles in this series. 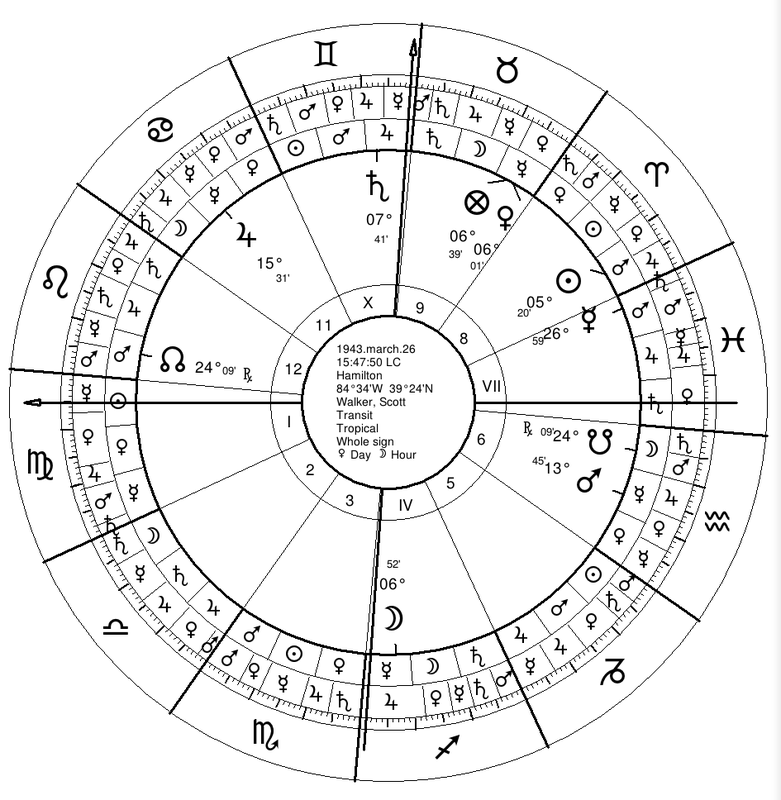 Scott Walker’s birth chart is below with the twelfth-part positions marked along the outside of the wheel. His birth data source gets a Rodden rating of AA (from birth record). Two immediate stand-out features involve the Sun (a significator of vitality) and Saturn (a significator of death). Saturn (death) rules the Sun (vitality/publicity) and 8th house (death) from the 12th house (loss). The twelfth-parts of the Sun and Saturn are in partile conjunct at 15 Leo. Additionally, Saturn is strongly associated with Venus (arts) in the chart. Saturn rules Venus (and her twelfth-part) and Venus applies a trine to Saturn. Saturn-Sun and Saturn-Venus themes connect darkness and death to the arts and beauty, as well as to fame and publicity. This is more of a harmonious relationship with Venus-Saturn (trine). The relationship with publicity is a more dynamic one. While Saturn figures into the arts and public persona in significant ways, for our purposes we are most interested in significators of death. 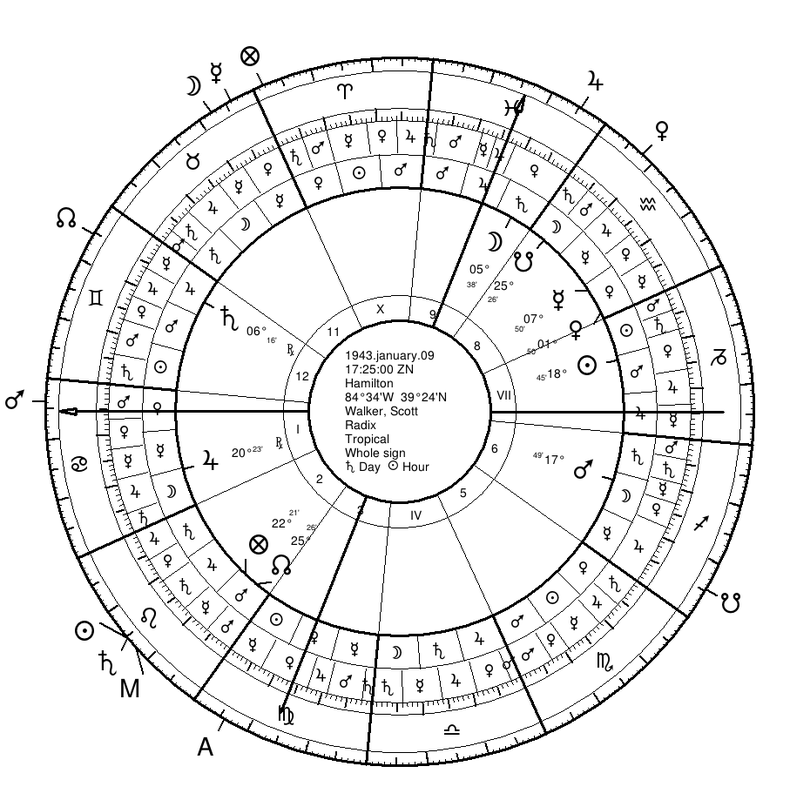 We must always start with the natal chart itself in any investigation of timing indications. Transits take on their meaning through their reflection of natal configurations activated by predictive timing techniques like profections, progressions, solar returns, and primary directions. Sun-Saturn is one of the most vivid of such configurations, pertaining to everything from Whitney Houston’s accidental death to suicides of Kurt Cobain and Ilya Zhitomirkiy, as well as natural deaths in old age. The symbolism of Saturn, which is that of darkness, endings, and limits, combined with that of The Sun for light, awareness, and vitality, is the most potent symbolism of biological death. Here we have the Sun in VII (the setting place) ruled by Saturn. Saturn is in sect but in rough shape too, as it is opposed by Mars and in XII (house of the bad spirit). Sun and Saturn then intimately link through their twelfth-parts which are conjunct in the same degree in Leo (house of the Sun). Venus is in the 8th house, has her twelfth-part also in the 8th house, and rules (the sign and bound of) the lot of death. Therefore, Venus is also significant for matters of death. Mars is not strongly linked with death significantly but can be indicative of harm here. It is the out of sect malefic in a dark place (VI), dominating the Moon (superior square), opposed by Saturn, and with its twelfth-part conjunct the Ascendant. 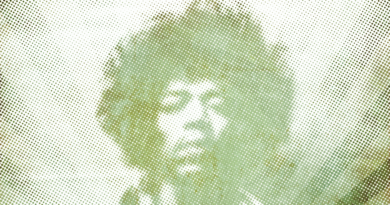 Walker died at age 76, in his 77th year, and just a couple months after his birthday. There are many planetary year combinations that pertain to the numbers 76 and 77. A few that stand out given our identified significators are Sun (19*4=76), Sun-Saturn-Venus (19+19+30+8=76), Saturn-Venus (30+30+8+8=76). When it comes to traditional primary directions, the distributors must be considered first. They set the tone for a period, particularly those of the Ascendant and sect light. Aspectual directions into those bounds then can impact the characterization of the periods. 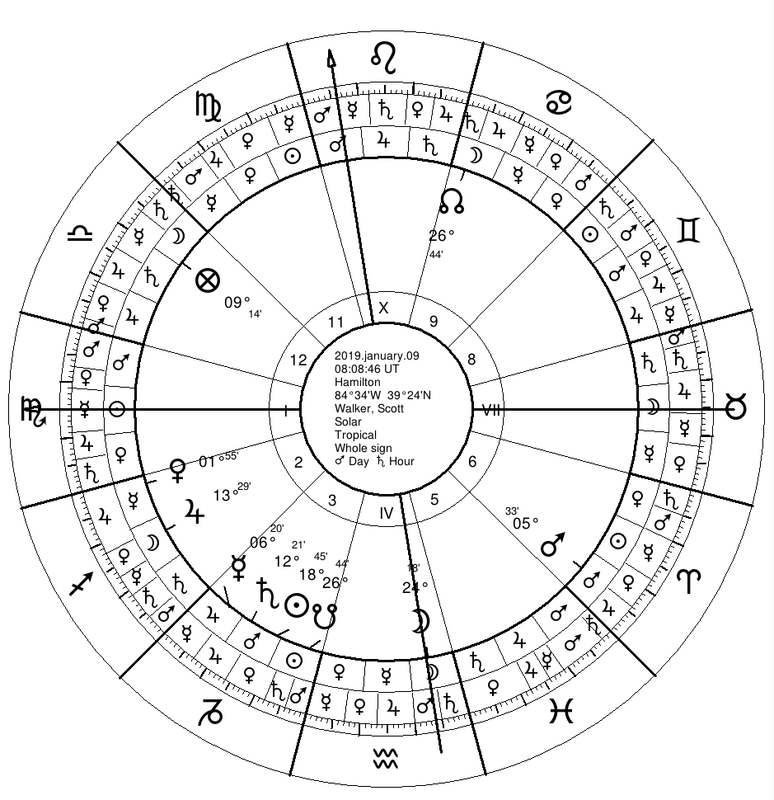 There are also suggestions in early Hellenistic astrology that the directions (bounds and aspects) to other places, particularly the other light, prenatal syzygy, and fortune, can also pertain to death under certain circumstances. The distributors (bound lords of directed positions) for all 5 hylegical factors are provided below. I’m typically most interested in the sect light and the Ascendant, as well as that of the Moon generally for the body. The sect light (Sun) was in the bound of Mars (of Pisces) at the time of death. That of the Ascendant was in the bound of Venus (of Virgo). The Moon’s distributor was Saturn (bound in Taurus). That of the prenatal syzygy was Mercury (of Pisces) and that of Fortune was Venus (of Scorpio). However, some Hellenistic astrologers, such as Valens, would not take the sect light (Sun) or Ascendant as hylegs. Hyleg being a later term for what they might call the control, releaser, or apheta – a planet that pertains most strongly to the life, with directions to it indicating death. Neither Sun nor Ascendant are aspected by bound lords. Additionally, The Moon is cadent (IX) so wouldn’t be taken as such by Dorotheus or Valens. 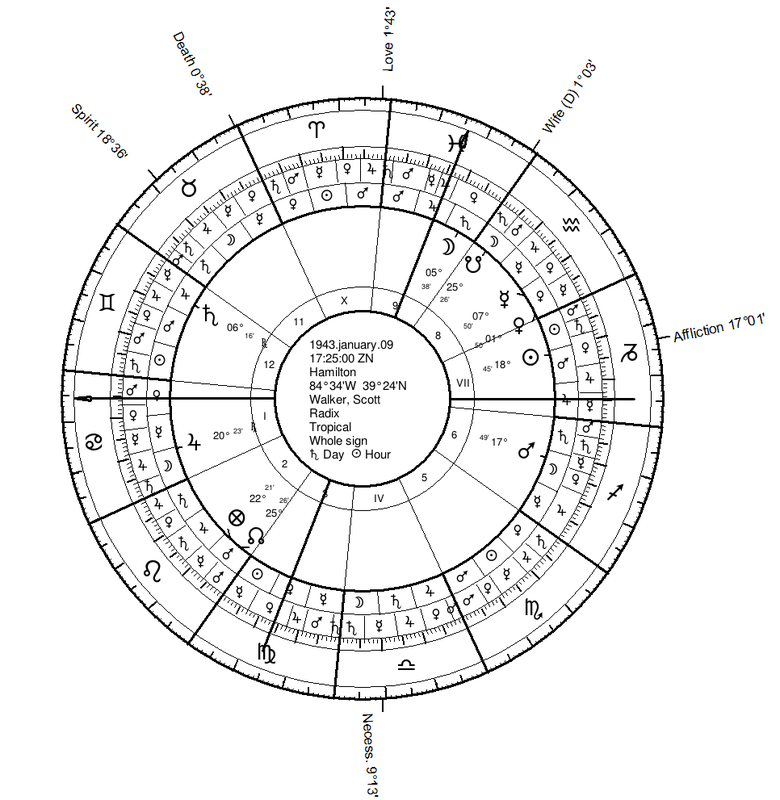 Similarly, the prenatal syzygy is at 15 Capricorn and is also not aspected by the bound lord (Venus). Fortune would be the best candidate with an aspect by bound lord. Still, Valens would like take Venus as the houseruler (alcocoden) of the releaser (hyleg) as Venus is bound lord of both lights and the prenatal syzygy. Therefore, I provide those distributions for the sake of completeness. Still, I focus primarily on the Ascendant and sect light in practice. The bound lord of the directed Ascendant is Venus. We noted that Venus is in the 8th and rules the lot of death. However, also note that the bound of Venus is specifically from 6-12 Virgo. Only Saturn casts a ray into that bound and it is from superior square, from 6;16 Gemini. Therefore, we may say that the time period is generally characterized by Venus with more eventful characterization by Saturn. As no other planet casts a ray into the bound, we may assume that Saturn carries the chief eventful characterization. Saturn’s exact square to the Ascendant by primary directions occurred about a year prior (March 2018). The annual profection for age 76 is to the 5th house. In this case it is Scorpio, with Mars as lord of the year. The solar return chart in fact has Scorpio rising. Mars is in Aries, the 6th house of return. More significantly, Saturn was with the Sun at the time of the return, emphasizing the natal configuration. Comparing the solar return to the natal chart, we can clearly see the Sun-Saturn return transit in VII, the return Moon in VII (conjunct the S. Node), the lord of the year Mars strongly square the Ascendant from superior position, and Venus in partile sextile to her natal position from the 6th house of illness. Believe it or not, secondary progressions are Hellenistic, being explored by Vettius Valens in his Anthology. We noted that Mars was the lord of the year in terms of profections and the bound lord of the directed Sun (sect light). Mars in the solar return was at 5 Aries. This degree is interesting as the secondary progressed Sun position is in fact 5 Aries. Also interesting is that the secondary progressed Moon at 6 Sagittarius was in opposition to natal Saturn at 6 Gemini (progressed Saturn is at 7 Gemini). 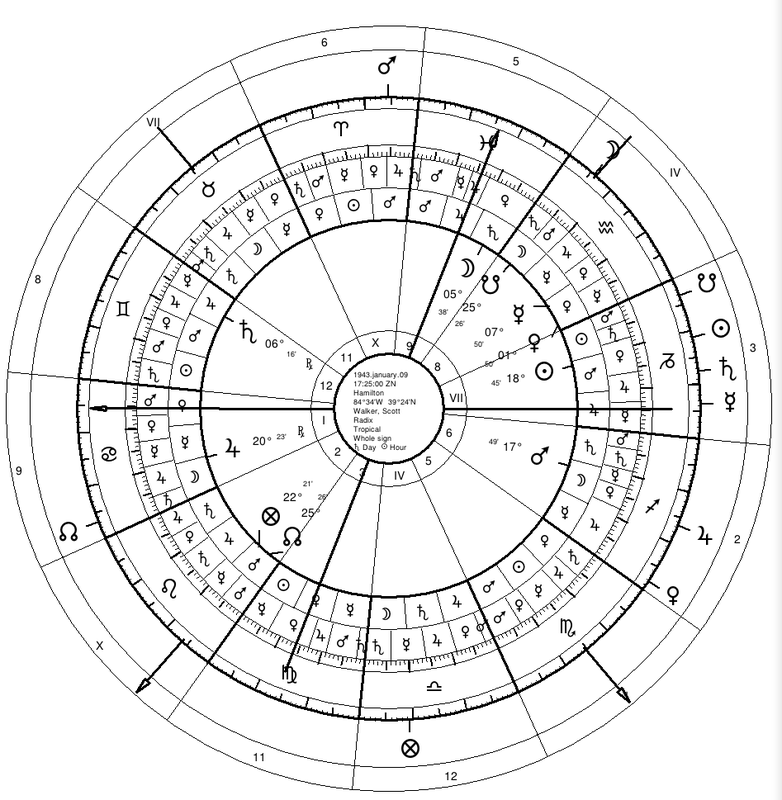 Compare natal chart with twelfth-parts below to secondary progressed positions above. The exact time of death is unknown. It noted the Sun-Saturn configuration’s importance for signifying death, and its indication in the solar return. On the day of death, Saturn was transiting at 19 Capricorn, within a degree of the natal Sun. Transiting Venus was at 25 Aquarius, the degree of the S. Node and the position of the Moon in the solar return, in the 8th house. Additionally, transiting Venus in the 8th house (place of death) was in a tight square with transiting Mars in Taurus (place of the lot of death). 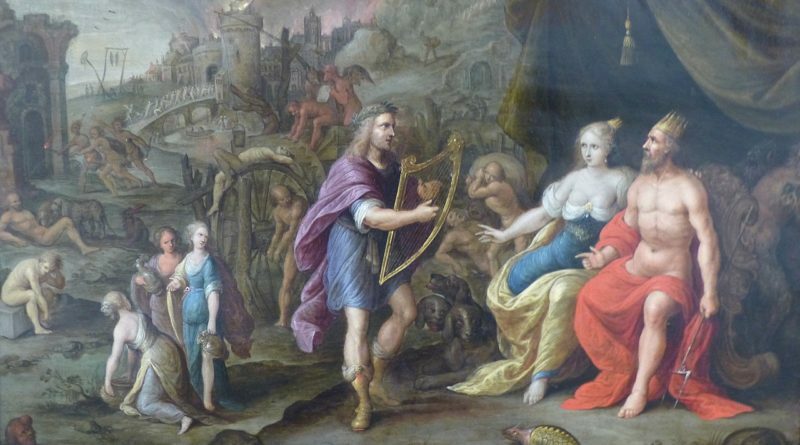 Featured image is a portion of Orpheus in the Underworld by Frans Francken the Younger (circa 1620), which is in the public domain. 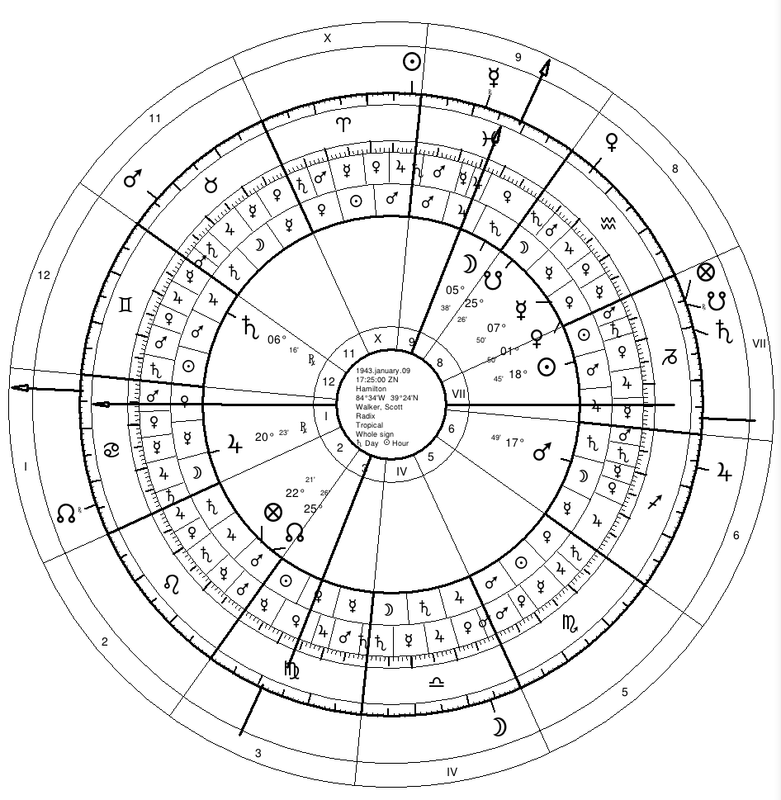 ← How Old is the Tropical Zodiac?